Facebook Inc struggled to restore its services fully after a 17-hour partial outage made the world’s largest social network inaccessible to users across the globe, driving a wave of online complaints. The number of reports on the crowd-sourced DownDetector website - one of the internet’s most used sources of numbers on outages - peaked at just over 12,000, gradually falling to a couple of hundreds by early Thursday. But with thousands of users complaining on Twitter under the hashtag #facebookdown, a number of media reports put the number affected in the millions. The BBC and a handful of other media outlets said it was the platform’s longest ever outage. Reuters was not immediately able to verify those claims. 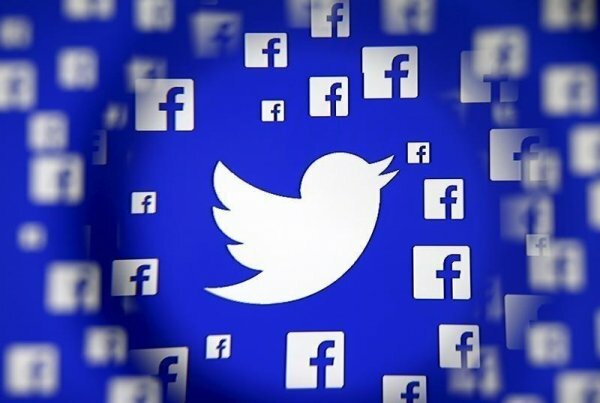 Facebook representatives took to Twitter to update users on the problems. 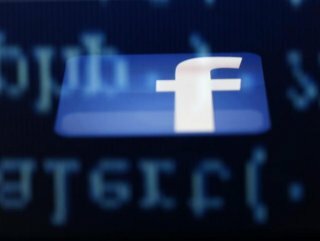 A Facebook spokesman, asked by Reuters for more details, would only repeat the company’s initial statement on the outage on Wednesday, saying that it was working to resolve the issue as soon as possible. 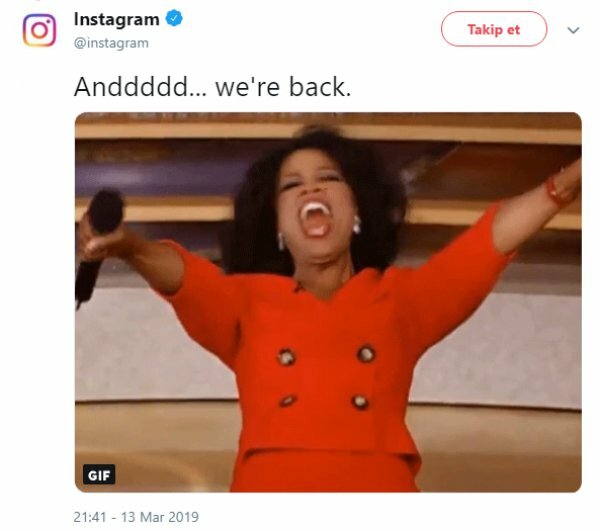 "Anddddd... we're back," Instagram tweeted here along with a GIF image of Oprah Winfrey screaming in excitement. The Menlo Park, California-based company, which gets a vast majority of its revenue from advertising, told Bloomberg that it was still investigating the overall impact “including the possibility of refunds for advertisers.” On Twitter, it also said that the matter was not related to a distributed denial of service (DDoS) attack.